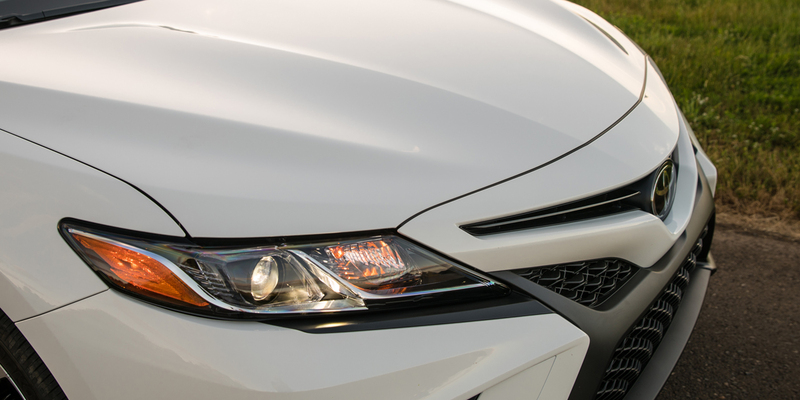 The Toyota Camry boasts dynamic styling, a fairly engaging driving personality (when properly equipped), and an excellent selection of powertrains and options to suit a broad range of buyers. The folding rear seatbacks (which aren’t available on the base L model) rest about seven inches above the trunk floor when folded, making it difficult to slide long items forward. Even the base L model comes standard with Toyota’s Safety Sense-P suite of equipment, which includes forward collision warning and mitigation with pedestrian detection, lane-departure warning and mitigation, automatic high-beam headlights, and adaptive cruise control. The Camry is Toyota’s midsize sedan, which has perenially been one of the most popular (if not THE most popular) cars in its segment. Three powertrains are available: a 203-hp 2.5-liter 4-cylinder (which is offered in L, LE, SE, XLE models and the sportier XSE, where it makes 206 hp), a 301-hp 3.5-liter V6 (offered in XLE and XSE form), and a 208-hp 2.5-liter gas/electric hybrid 4-cylinder (available in LE, SE, and XLE trim). 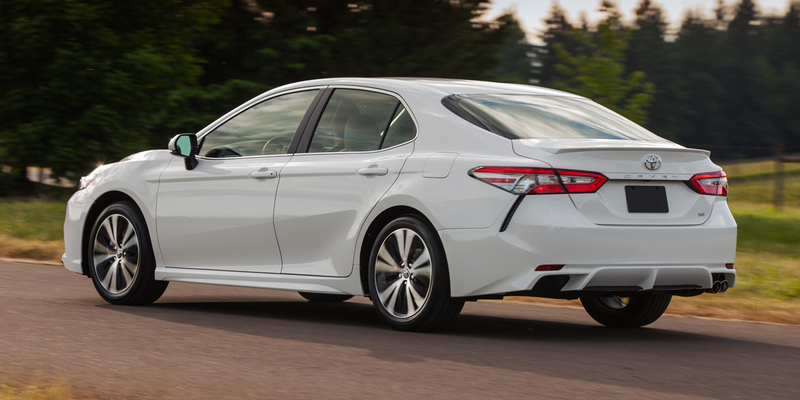 The Hybrid uses a CVT transmission; the others have an 8-speed automatic. Available features include a head-up instrument display, 360-degree surround-view camera, LED headlights, blind-spot alert, rear cross-traffic alert, and a brake-hold feature. 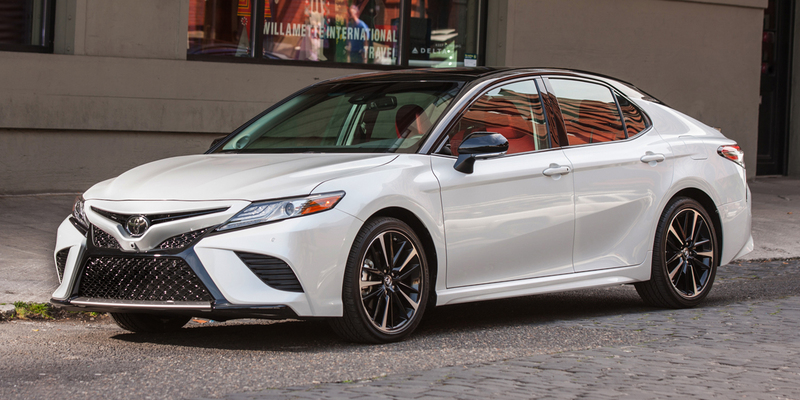 The Camry sees no significant changes after its ground-up redesign for 2018. 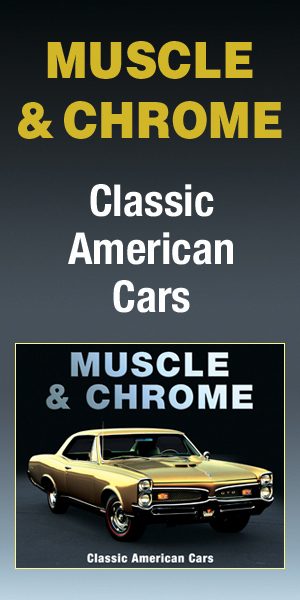 The 4-cylinder is EPA-rated at 29 mpg city/41 mpg highway in the base L model and 28/39 in the other models. The V6 is rated at 22 city/33 highway (22/32 in XSE trim). 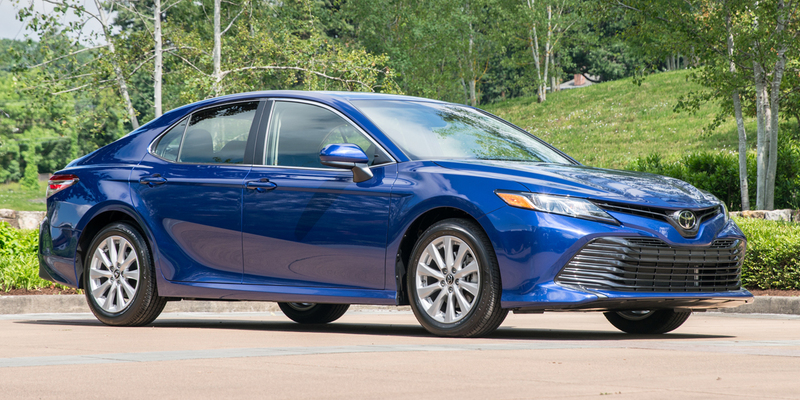 In LE trim, the Camry Hybrid has a lithium-ion battery pack and an mpg rating of 51 city/53 highway; the SE and XLE trims use a nickel-metal-hydride battery and have a rating of 44 city/47 highway. 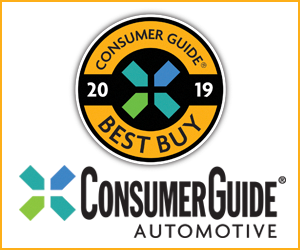 In Consumer Guide® testing, a 4-cyl. 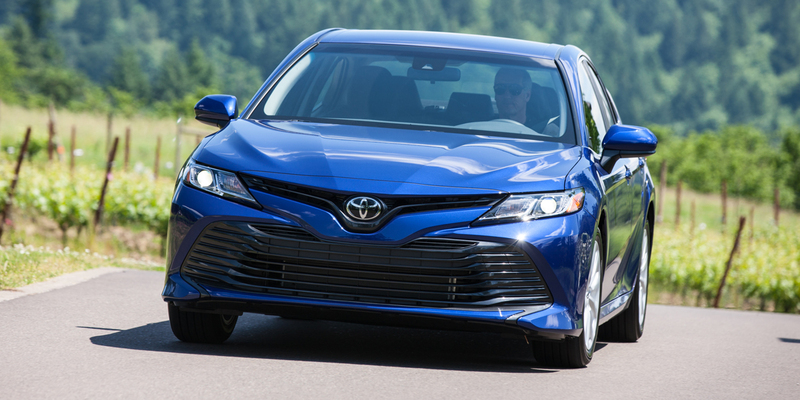 Camry XLE averaged 27.8 mpg in 60-percent city driving, a XSE V6 averaged 24.5 mpg in 60-percent highway driving, and a Hybrid XLE averaged 40.9 mpg in 60-percent city driving in frigid winter weather. The Toyota Camry has long been a default pick for a reliable mainstream midsize sedan, but over the years it had gained a reputation as a rather plain-vanilla appliance. 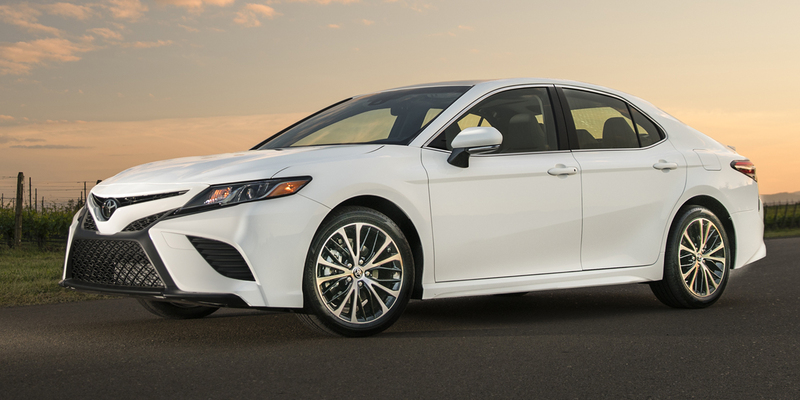 When the all-new 8th-generation Toyota Camry debuted last year, it added the expected upgrades in fuel efficiency and technology features, but also stepped the Camry’s game in terms of styling appeal and driving dynamics—all while maintaining the practical virtues that made the Camry such a popular choice in the first place.